In September 2012, Daub Alderney launched Kitty Bingo to the joy of feline aficionados and crazy cat ladies everywhere. This site runs on their own proprietary platform aptly named Daub. Now you may be thinking this looks just like a Dragonfish site and you wouldn’t be too far wrong. They had a hand in the development of the Dragonfish platform and the Daub platform is pretty much the same only there’s been just a little tinkering been done under the hood. 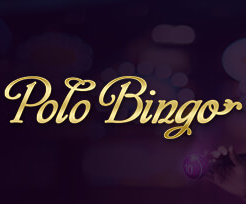 When you make your first deposit at Kitty Bingo you will be rewarded with a 300% match bonus and 100 free spins. Just make sure you opt in to the bonus. 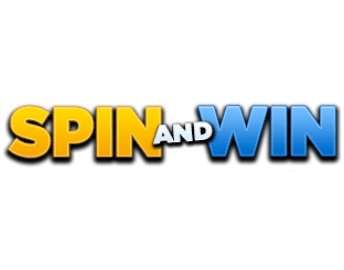 Kitty Bingo features 90 ball and 75 ball bingo, a decent range of slot games including some exclusive to the site, Roulette and instant win scratchcard games. 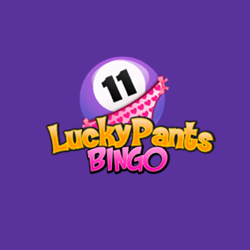 Kitty Bingo can be contacted via email, telephone and livechat. Kitty Bingo is chock full of cat pictures and references which is perfect for anyone who likes cats. Regardless of that the site runs every bit as well as it looks.